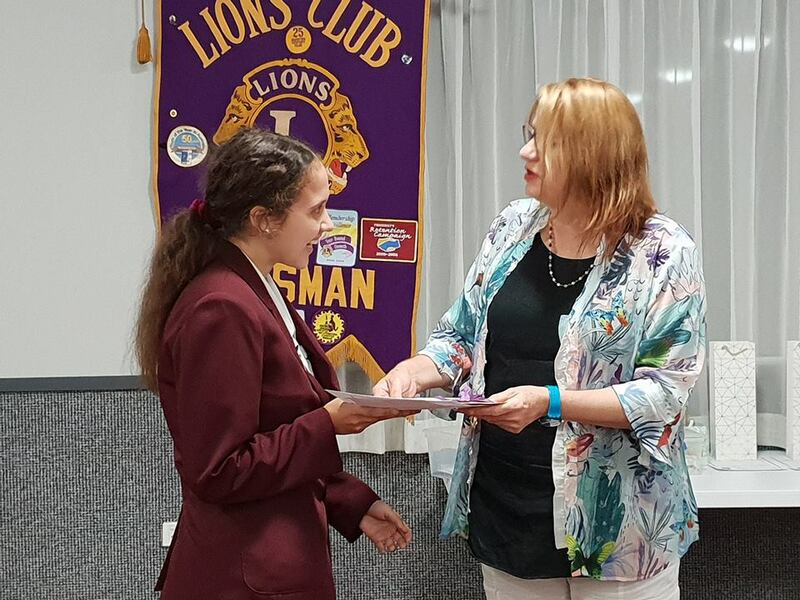 Develyn Wong recently had success in the Lions Youth of the Year competition when she spoke about Domestic Violence with passion and commitment. She recently spoke about the topic and a range of others at a debating competition in Mossman, progressing through to the next round in Townsville. She aspires to work for the UN someday, or an organisation in which she can be a voice for those who are unheard. It’s obvious that domestic violence is an issue close to Develyn’s heart. . 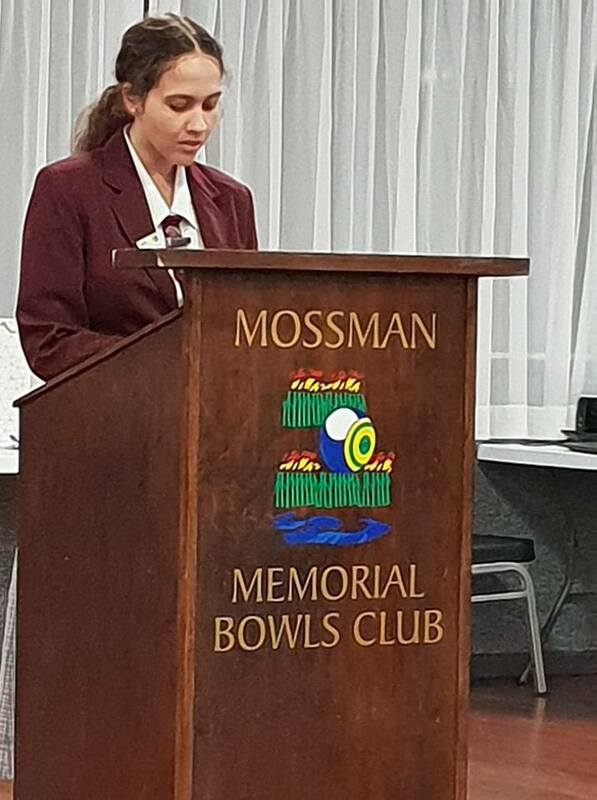 Throughout the competition, Develyn won three rounds of debating against 50 other students from high schools across the North Queensland region. 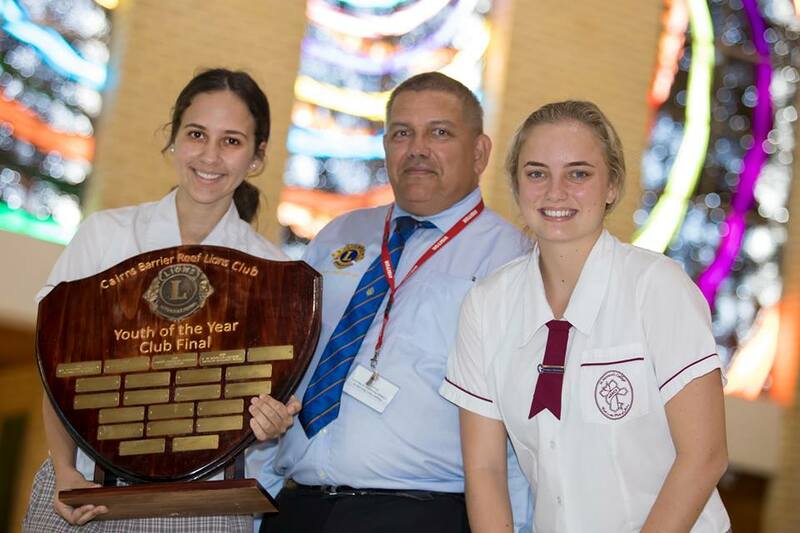 She was the overall winner of the Lions Youth of the Year Zone final held in Mossman in February. To get there, she participated in an interview, presented two impromptu speeches in response to challenging current affairs topics, and delivered her powerful prepared speech on Domestic Violence. She then competed in the Zone final, which was held in Townsville in late March where she addressed over 100 patrons. Her final winning round was the domestic violence speech. Whilst she had great success, she was honourable in her defeat at the final round in Townsville. “I never enter these competitions to win, I only enter them to share my story and to be a voice,” She said. Whilst Develyn’s drive and confidence is inspirational, she admits that she is always nervous before taking the stand. The nerves are countered by the support and reassurance of the people around her. The school is very proud of Develyn’s achievements, and of her drive and commitment to important social issues.